Ludovic de COCKBORNE is a self-taught photographer who learned about a Nikon A1 Reflex thanks to his father in the mid-1990s. He tries to be as discreet as possible in order to capture and freeze emotions, landscapes, moments time. 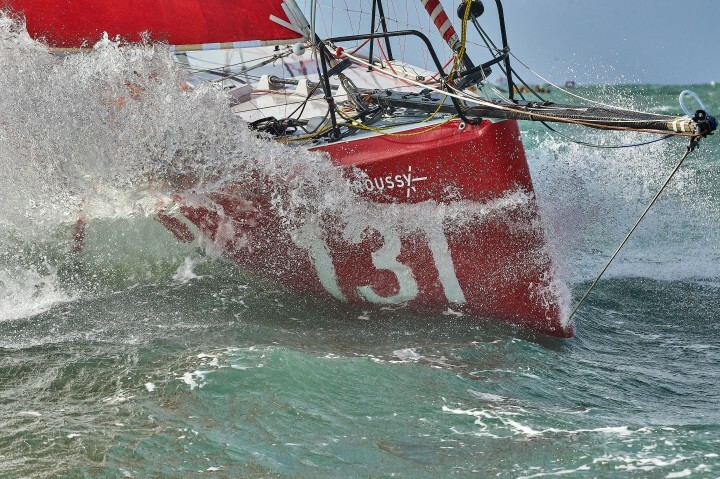 He photographed the departure of the Vendée Globe, the Route du Rhum, the Color Run of Paris.